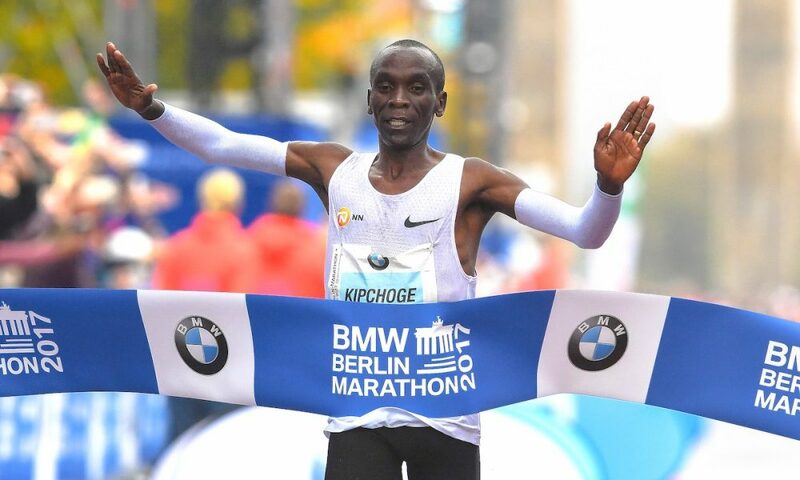 Fast times anticipated with Kipchoge, Kipsang, Dibaba and Cherono to race in the German capital. Eliud Kipchoge returns to defend his Berlin Marathon title against the former world record holder Wilson Kipsang on Sunday (September 16). The Kenyan stars have gone head-to-head on two occasions in Berlin, taking one victory apiece. Kipchoge, who won the London Marathon in April, is expected to be attacking his personal best of 2:03:05 which would mean running at world record tempo, given that his best is only eight seconds slower than the fastest time ever. The world record of 2:02:57 was set four years ago in the German city by his compatriot Dennis Kimetto. Kipsang broke the previous world record to win the 2013 Berlin title with 2:03:23, beating Kipchoge that day. 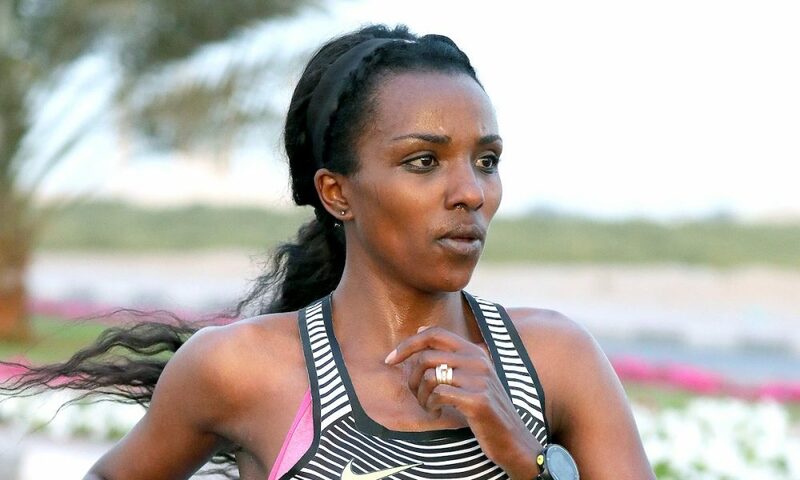 Tirunesh Dibaba, arguably the greatest female distance runner in history, will race for the first time in Berlin on Sunday and starts as the favourite in the women’s race. If conditions are favourable, the Ethiopian has alluded to attacking the world record, set by Britain’s Paula Radcliffe in 2002 with 2:15:25 in London. Dibaba, the third fastest women’s marathoner of all time with a personal best of 2:17:56, dropped out of the London Marathon in April after attacking the world record with Mary Keitany. Last year’s women’s champion Gladys Cherono and her fellow Kenyan, the double world marathon champion Edna Kiplagat, are likely to be Dibaba’s most dangerous rivals. 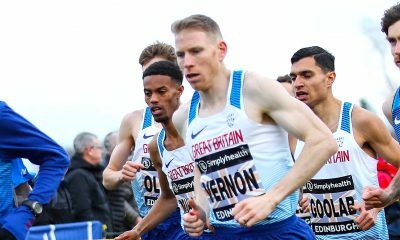 Scott Overall will provide British interest in the men’s race, while Irish international Ann-Marie McGlynn lines up on the women’s race to make her marathon debut. 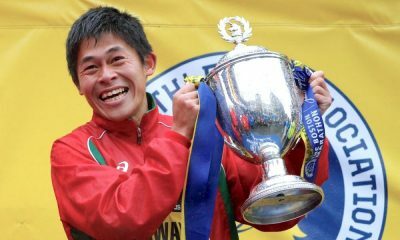 Overall is no stranger to Berlin and clocked his superb 2:10:55 personal best at the 2011 event. On Sunday he will be racing in the German capital for the sixth time and will hope to bed the bad memories of a DNF in last year’s event. 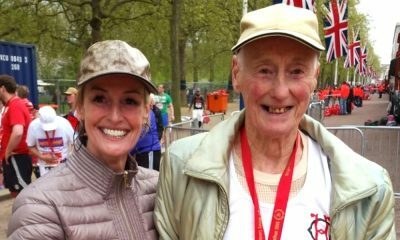 The 35 year-old’s most recent race was the Trafford 10k where he clocked 30:27. 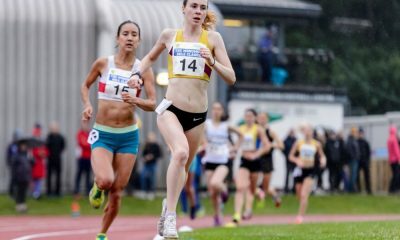 McGlynn, who competes for Thames Valley in the UK and Letterkenny AC in Ireland, clocked a half marathon PB of 74:28 in March and recently won the Northern Ireland and Ulster Half Marathon Championships. The Berlin Marathon is one of the events in the Abbott World Marathon Majors and marks the start of Series XII which will finish a year from now.